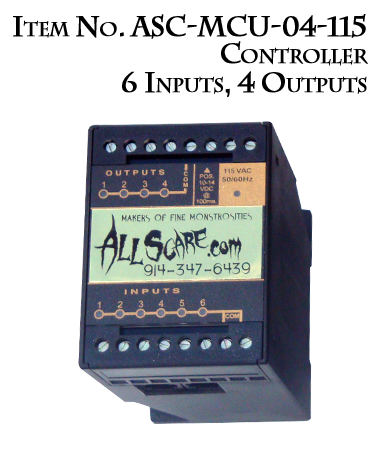 THE ALL SCARE “PLC”, programmable Logic Controller, offers you the ability operate up to 52 different electrical devices, even if they are operated by different voltages. Our units make it easy to control the timing and sequencing of each motion. 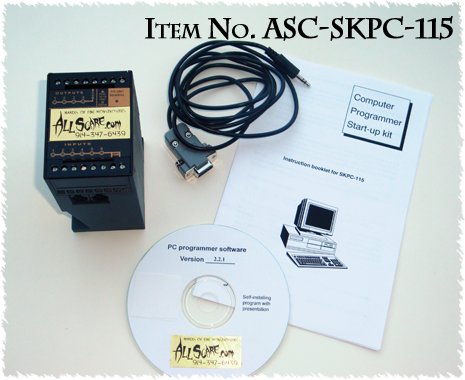 Programming is simple, using your PC or the Hand Held Programmer. Powered by 12v or 24v adapter (sold separately). 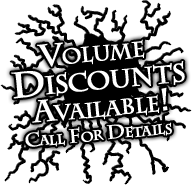 These products are available for purchase online at the AllScare Store. 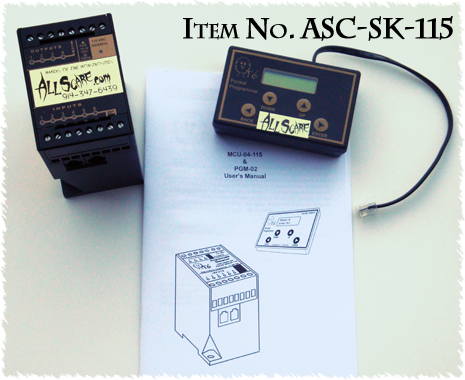 Controller Unit, PC interface Cable and Software packaged in a convenient kit. 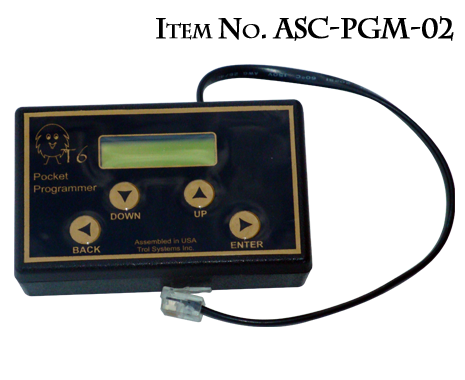 Controller Unit and Hand Held Programmer packaged in a convenient kit. 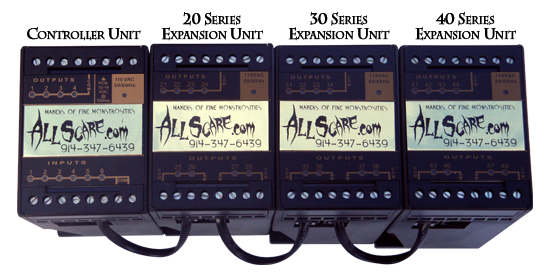 Each Expansion Unit adds 8 outputs to your controller. Expansion Units must be used in the proper sequence to ensure proper operation. Two duplicate expansion units will not operate when connected to the same controller. See photo for proper sequencing.